REQUIRES 100CFM @MIN. 100PSI. - THIS CAN GO UP DEPENDING ON NOZZLE SIZE, AND LENGTH OF BLAST HOSE. 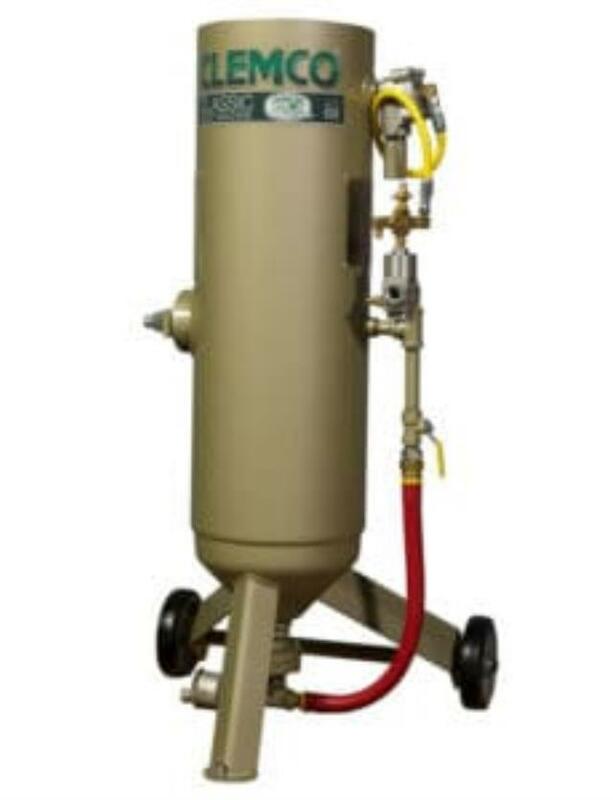 * Please call us with any questions about our sandblast pot 100 rentals in Chicago and Summit IL.